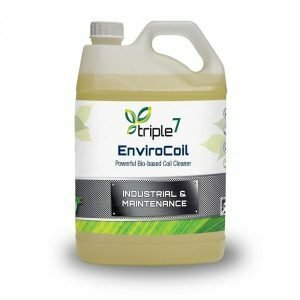 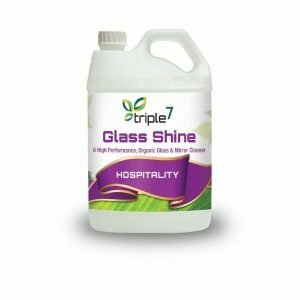 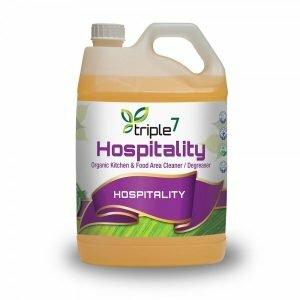 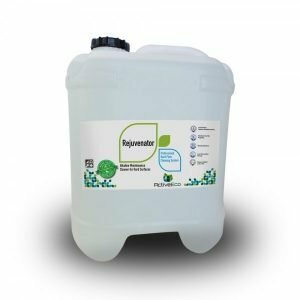 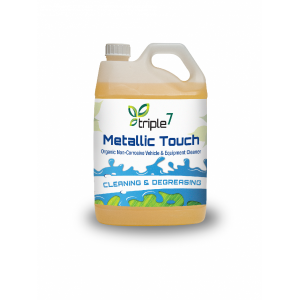 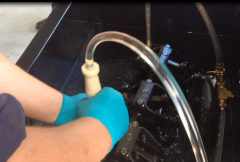 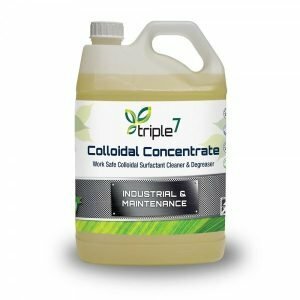 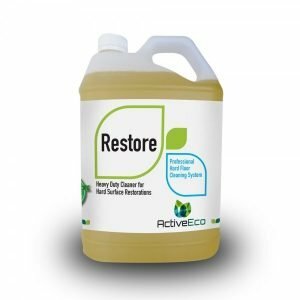 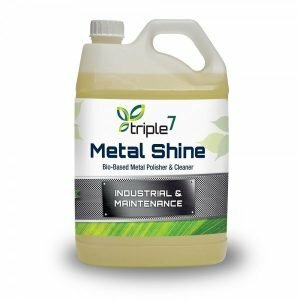 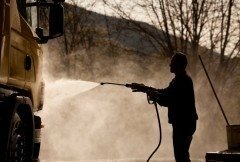 Triple7 cleaning and degreasing products lift & release contaminants from from virtually any surface without using toxic & hazardous components. 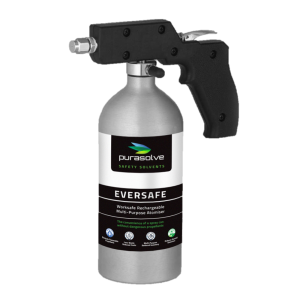 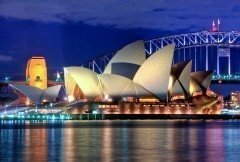 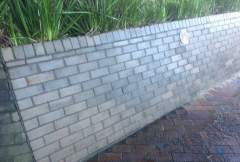 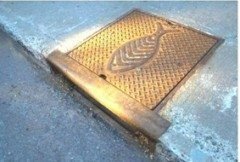 They protect sensitive surfaces, and can be used on almost any material including glass, stainless steel, aluminium, tile, paint, varnish, stone and speciality finishes. 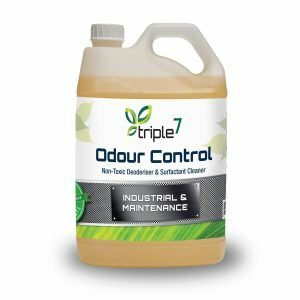 Triple7 general cleaning products do not require PPE, special storage or handling procedures making them simpler to use with less training and greatly reduced safety risks.